Enable smarter selling with embedded insights - Exceed buyers' expectations by empowering your sellers with actionable insights during every phase of the sales journey. Empower sellers to build relationships with authentic and personal engagement - Help your sellers find and build relationships with the right buyers through better connections. 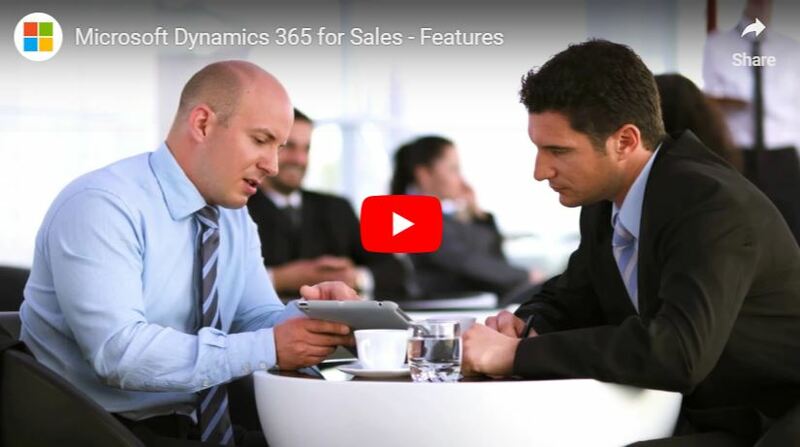 Achieve relationship selling with unified processes and data across LinkedIn Sales Navigator and Dynamics 365 for Sales. Boost seller productivity with seamless tools - Combine sales force automation with familiar and cohesive tools to streamline sales execution and support the way sellers work—even while they are on the go. Improve sales performance - With sales force automation, get visibility into sales performance with analytics dashboards based on historical and predictive data. Onboard and motivate sellers to improve their performance through sales contests that promote teamwork and accountability. Get additional AI-driven insights to grow sales - Empower your sales organization with actionable insights from Microsoft Dynamics 365 AI for Sales to drive personalized engagement and make proactive decisions. Innovate with sales solutions built to evolve - Drive innovation with adaptable and scalable sales solutions that are easy to tailor, extend, and connect to other applications and services you already use. As a Microsoft Gold Certified partner, ENAVATE will assist you throughout the Dynamics 365 implementation life cycle. Our experienced consultants provide services focused on enabling customer each step of the way. Get a better view into your customers and opportunities. ENAVATE provides support with full-cycle solution-build services for Microsoft Dynamics 365. Featured article: Three questions to ask about the value you provide to your customers.